Welcome to Nakaya, your handmade fountain pen shop introducing some of the finest Japanese nib craftsmen in the world. 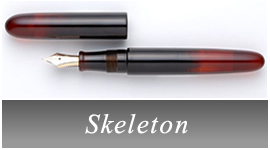 Each one of our craftsmen worked for Platinum Pen Company for more than 40 years and is now retired. 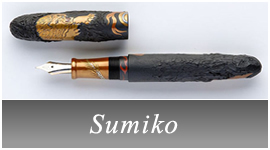 All are masters of the fountain pen manufacturing process. 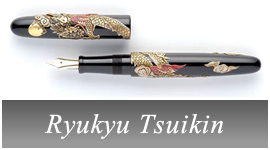 For years the great Platinum factory craftsmen have put on "traveling clinics" at many large department stores and fountain pen shops all over Japan. 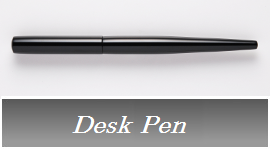 Their pens were available only through mail order. 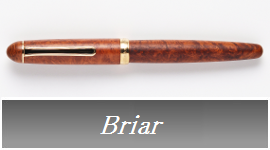 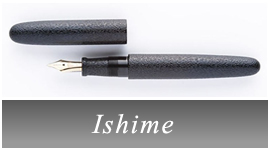 After years of planning and conducting pen shows, we decided to launch our website and show the world our handmade fountain pen craftsmanship. 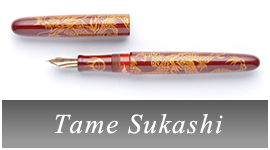 As for the name of 'NAKAYA FOUNTAIN PEN', the name NAKAYA is the original name given to Platinum Pen Company when it was founded in 1919. 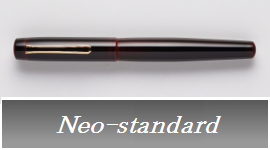 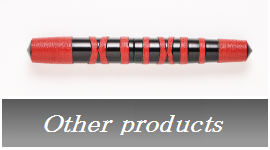 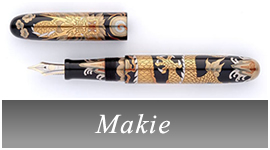 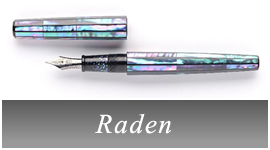 The name NAKAYA represents the utmost in quality. 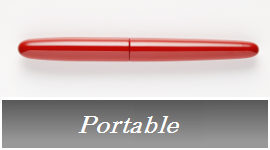 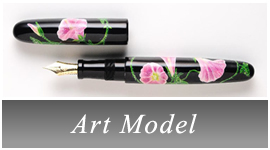 Our mission is to design a perfect pen for your hand and for your hand only. 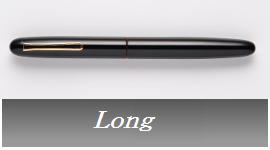 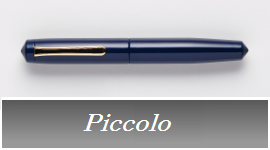 Each person writes differently and with our site we hope to enlighten you to the wonders and glories of fountain pen writing, and personalized designing. 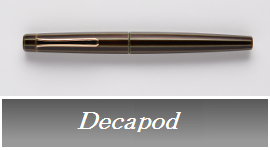 2019/02/12 We introduce our new 2 items. 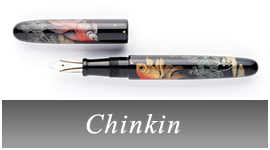 2018/11/03 The third Order for Dorsal Fin ver.2 in Heki-tamenuri is closed.